At the risk of alienating potentially half my reading public, I’m admitting that I’m a cat person. 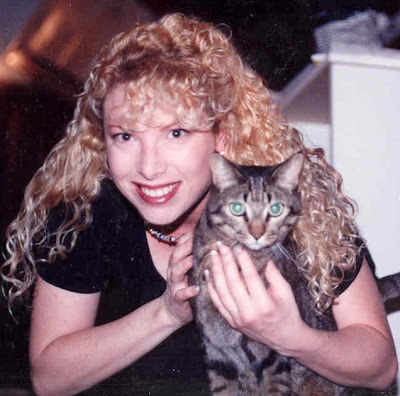 Dezi left us two years ago this month due to natural causes—she was nearly 20 years old (7 is considered old for a feline! ), so she lived a full life, as well as brought a lot of enrichment and joy to our home.